Twenty IRRI staff attended Rice-based farming systems, a 5-day (10-14 September 2012) training program held in Kathmandu. The program sought to familiarize participants with rice-based farming under different ecosystems in Nepal and Bangladesh. Rice, the staple food of the Nepalese people, is grown in various physiographic conditions, from the terai (plains) to areas of about 3,000 feet above sea level. Resource persons presented papers on the characterization and analysis of past and current farming in different ecosystems (terai or plains, low hills, mid-hills, and high hills). Topics presented also included production management, mechanization, and postharvest technologies in rice-maize, rice-wheat, rice-vegetables, rice-livestock, rice-poultry, and rice-fish systems. Problems, constraints, and opportunities in each of these systems were elaborated. 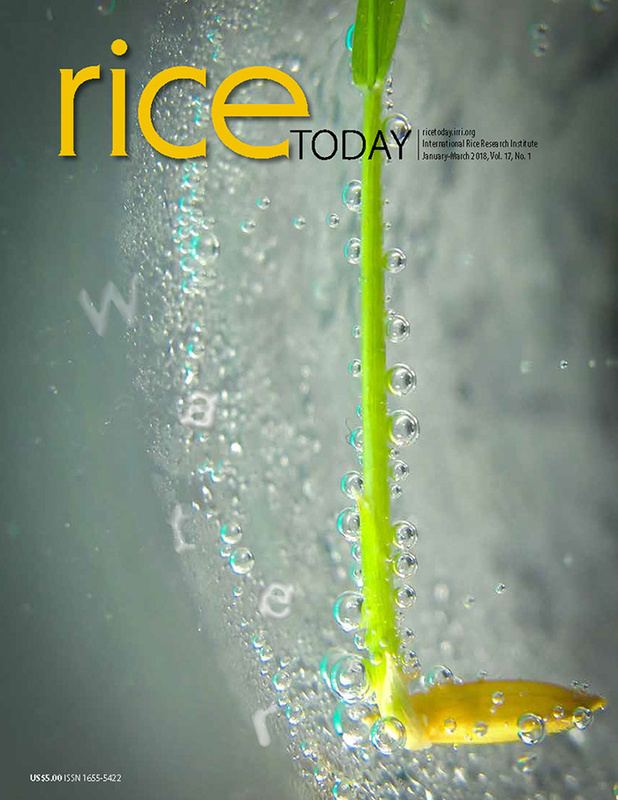 Cross-cutting issues on rice-based farming systems between the two countries were hot topics in the discussions. The participants were also taken on a tour of the research stations of the Nepal Agricultural Research Council in Kathmandu that showcased technologies as applied in rice, maize, vegetable, and pulse, particularly in the mid-hills. They also learned about trout-farming at Kakni, in Nuwakot District. 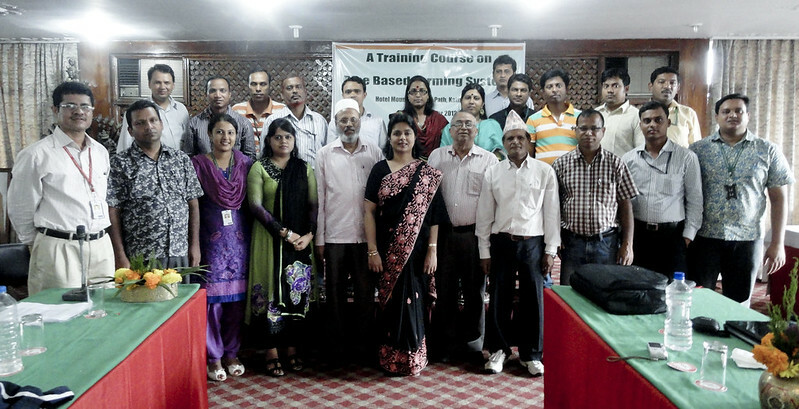 The training was organized by the Cereal Systems Initiative for South Asia and IRRI-Nepal.